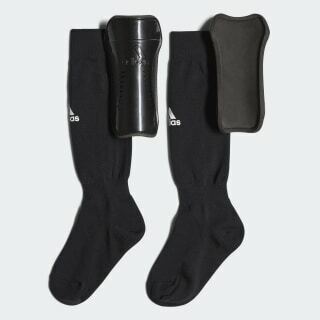 A lightweight, washable, protective sock guard for junior football training and matches. Dominate the pitch and turn the match on its head in these junior football sock guards. 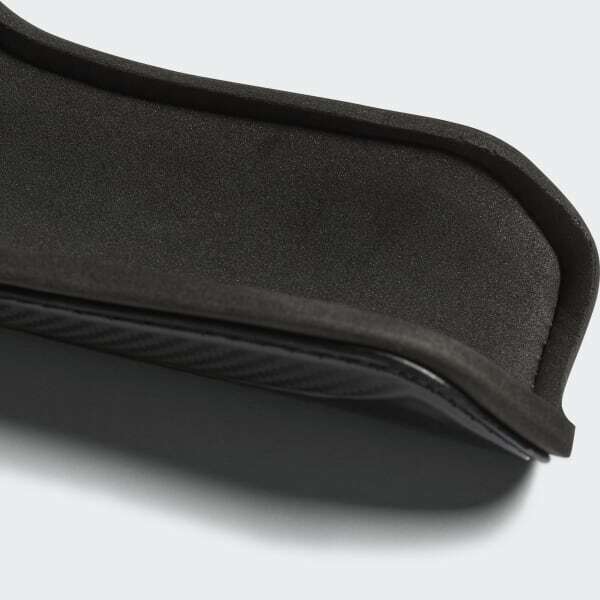 Built with an integrated shield for secure and fixed protection.